The machine-to-machine concept known as M2M, uses telecommunications and computers to enable communication between machines without human intervention. A more general definition of “machine-to-machine communication” is the association of information and communication technologies (ICT), with so-called intelligent and communicating objects, in order to provide interaction with the information system without human intervention. Like all emerging technologies, its definition continues to evolve, but it generally refers to telemtry or telematics. This technology works using networks, especially public wireless networks (such as GPRS), or short-haul links such as Bluetooth or RFID. The communication between machines becomes a communication of a machine or a network of machines to a server centralizing the data brought up by these machines and also ensuring the remote control of these machines. This is called remote devices management. The spreading, operation and maintenance of large machine networks is a new activity of telecom operators specializing in machines : the M2M operators. An device or group of devices capable of responding to data requests contained in such apparatus or capable of transmitting data contained therein. A communication link to connect the device, see a group of devices to a server computer or other device. A software, process, or interface with the data can be analyzed, declared and implemented. Most often, M2M systems have a very specific task, ie those systems are designed for a specific device, or a very restricted category of devices in an industry. The M2M meets the needs of companies. This technology is gradually integrated into (or on) the machines, appliances, vehicles, packaging, everyday objects, equipment, public spaces… But also trees, floodplains, forests with high fire risk, domestic or wild animals and ultimately our own bodies. For the production of oil and gas, the M2M allows customers to remotely collect data on flows, pressures, temperatures, tank levels and equipment. A generator manufacturer uses the M2M to remotely adjust settings, detect faults and prevent incidents. In the city, which is already populated by sensors of all kinds, the M2M is used to manage large urban infrastructures, public transport, urban tolls (eg, London). In electronic banking, M2M is used to pay remotely. A credit card terminal is a device using the M2M. These are only a few examples. 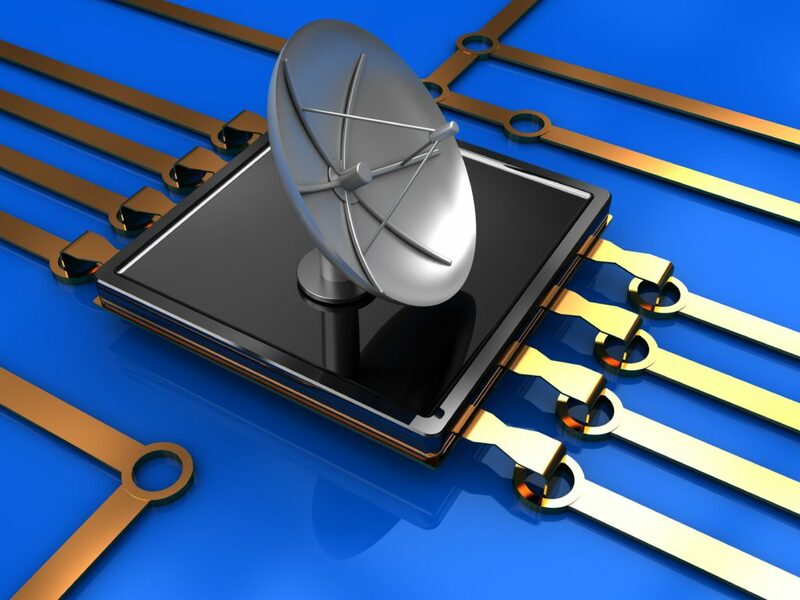 GloboConnect offers a complete range of products for users of M2M systems and realizes the associated applications for requirements ranging from the simple transmission of information to a server to the more complex telemetry surveys backed by decision-making tools.